Simphiwe Ngema’s marriage was cut abruptly short by the death of her husband just a few months after tying the knot. The actress’s late husband, Dumi Masilela, was murdered in an attempted hijacking. Almost a year later, Ngema has shared that it is almost time for her to let go of the ring that symbolised their union. 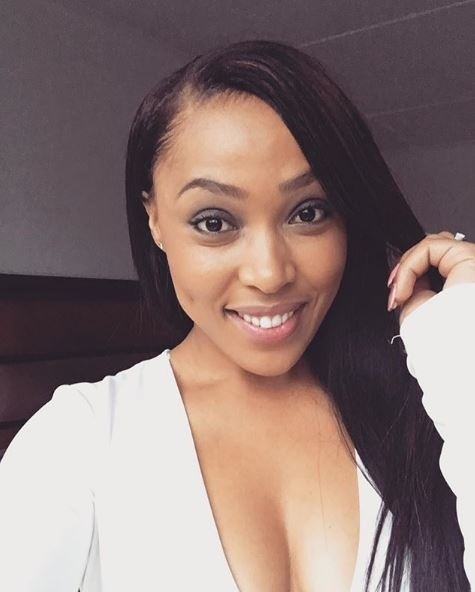 Taking to social media, Ngema shared how she had a love hate relationship with the ring as it brought back both happy and sad memories to her. “Sometimes I look at you and I smile, sometimes I look at you and my heart bleeds,” she said of the ring. “It’s almost time to let you go and the thought of living without you makes me anxious but holding on to you is more painful,” she added. She said she would keep the ring safe until it is time to pass it on. We have a love-hate relationship, sometimes I look at you and I smile. Sometimes I look at you and my heart bleeds. It’s almost time to let you go and the thought of living without you makes me anxious but holding on to you is more painful. I promise to keep you safe and to one day give you to the woman who will be Kgosi’s heartkeeper. I will love you, forever and always.? ?